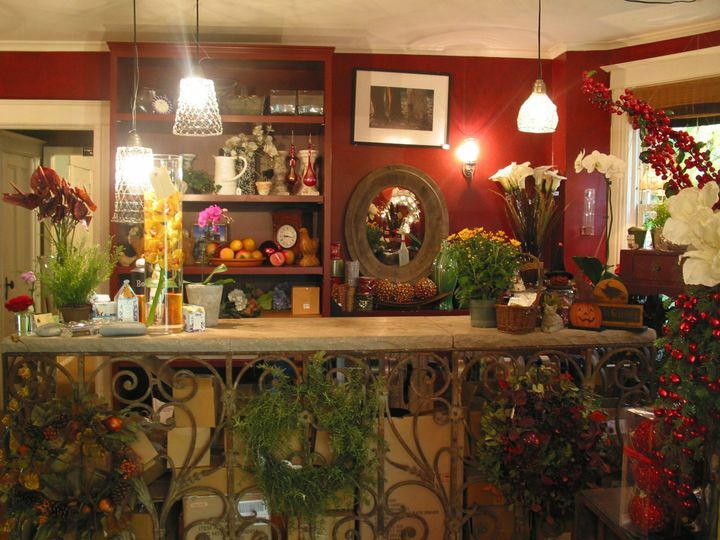 Whispering Pines is a high end flower boutique located in the heart of Chappaqua NY. 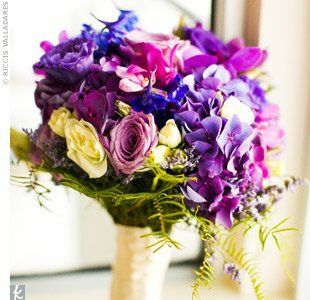 Their creativity, attention to detail and courteous professional attitude has left them the only florist in Chappaqua. 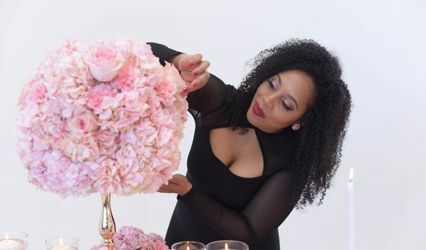 Owner and founder, Beth Hundgen has been in the flower business for her entire life, catering to thousands of weddings throughout her career. 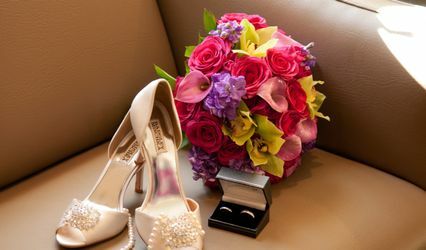 Matching a couples creative vision with impressionable flower arrangements is always a difficult task. 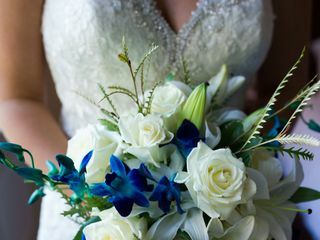 the staff at Whispering Pines always goes above and beyond to make the big day more than special. Our staff are always excited to provide free consultations. 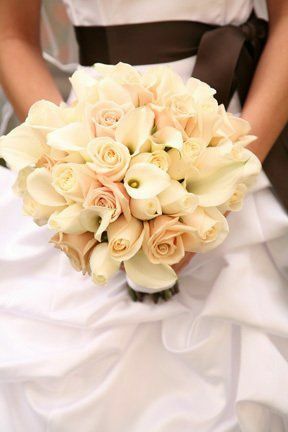 So before your wedding day, be sure to stop in for a visit! 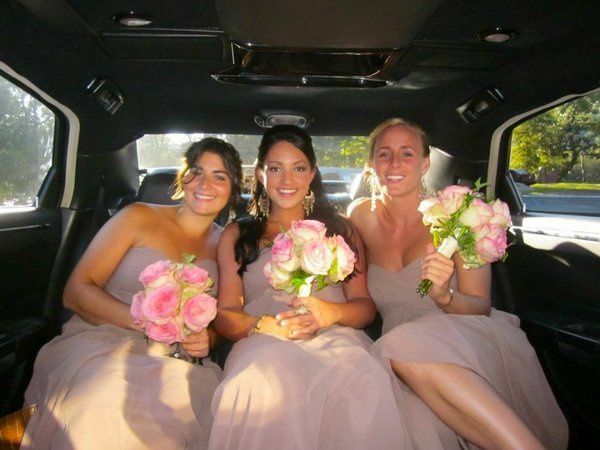 Take a look at our website and see the many photographs of weddings past. My husband, Cathal and I, couldn't be happier with our choice in using Whispering Pines for our Wedding this past November. 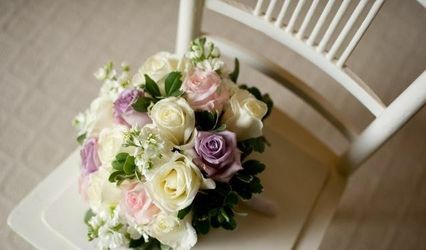 Beth was a pleasure to work with and created the most beautiful flower arrangements. 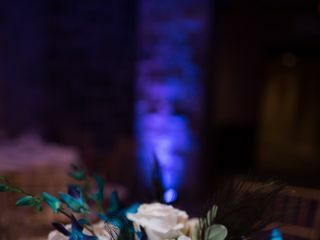 We knew we wanted to incorporate blue orchids and peacock feathers, I showed her some images of what I was envisioning, and she created breathtaking arrangements. I loved everything! Thank you again for helping make November 17th the best day of our lives. 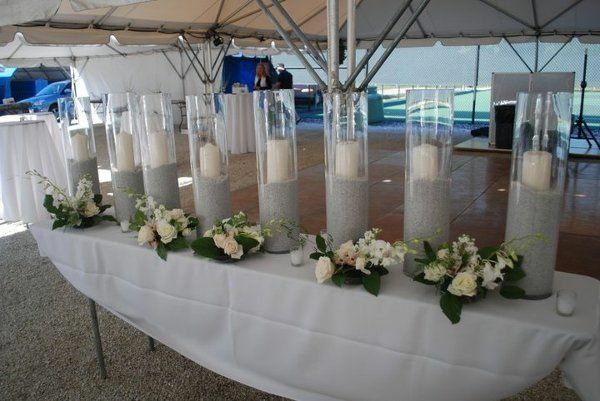 Beth designed absolutely beautiful bouquets and centerpieces for our daughter's wedding. In addition, she provided and decorated a gorgeous birch chuppah for the ceremony. Beth took the time to work with us to design breathtaking pieces - even making a sample up for us to see weeks in advance. Another professional, Beth's daughter, Sage, was our day-of wedding coordinator. 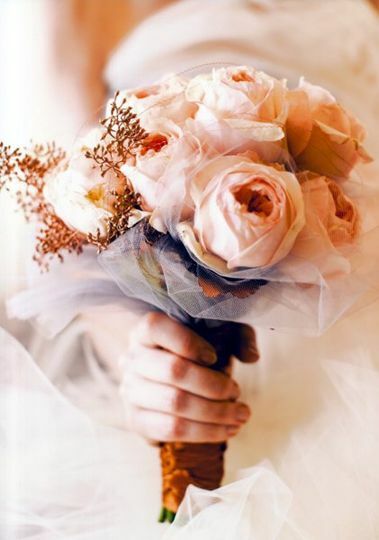 She met with us several times at the venue, was detail-oriented and on top of every last minute issue that arose. I highly recommend both Beth and Sage. What a team! 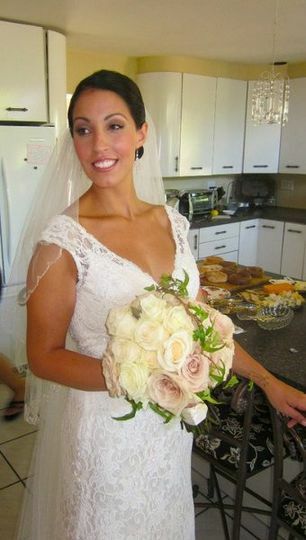 Beth is truly an artist who provided stunning, beautiful and abundant flowers for my daughter's wedding. She was also the best-priced florist that we interviewed. As the mother of the bride, I completely trusted her elegant style and taste.